Planning your picture-perfect holiday feast? 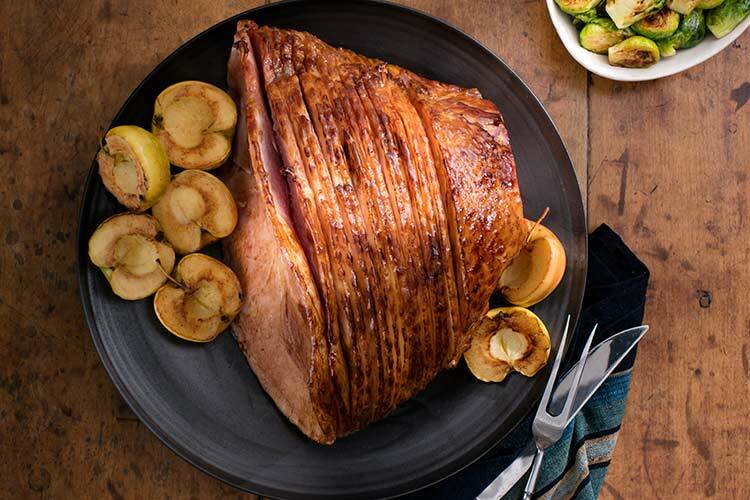 Let us make things easier for you with our selection of head-turning roasts to serve as the centerpiece of your meal, from classic beauties like a standing rib roast or spiral-cut ham, to a gorgeous all-natural bone-in leg of lamb. We take the guesswork out of your holiday shopping by carrying only top-quality meat, all humanely and responsibly raised and free of any added hormones or antibiotics. And if you’re not sure exactly how to roast your centerpiece to perfection, our butchers are here to help, with their expert recommendations on the best way to prepare the holiday roast of your choosing. We’re accepting orders through Wednesday, December 19. To reserve your holiday centerpiece, call or stop by your nearest Union Market and speak with one of our butchers.